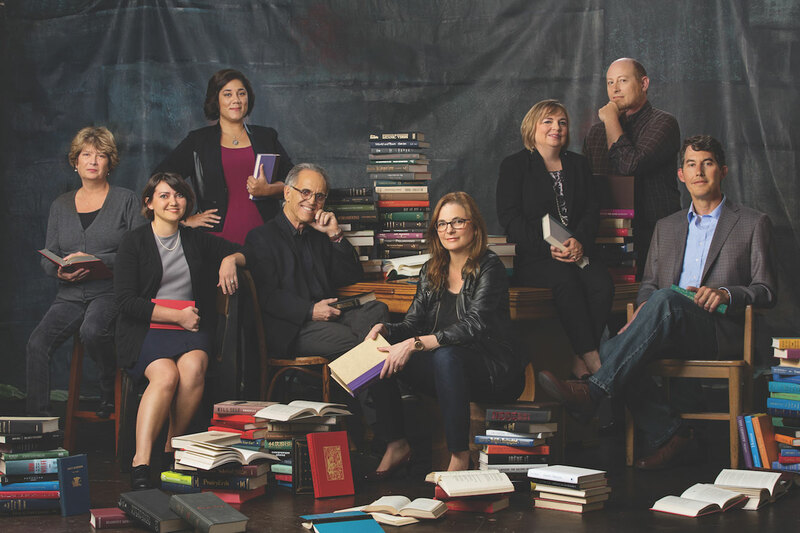 The World Literature Today team. From left to right: Terri Stubblefield, Jen Rickard Blair, Merleyn Bell, R.C. Davis, Michelle Johnson, Kay Blunck, Rob Vollmar and Daniel Simon. WLT contributing editor Armando Celayo, a PhD student at the University of East Anglia, will travel to London to attend the LBF International Excellence Awards banquet on March 14 at the Conference Centre, Olympia. Celayo received his undergraduate degree from the University of Oklahoma. 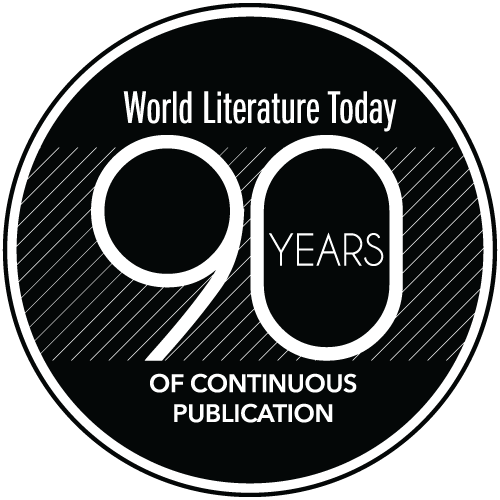 An award-winning magazine of international literature and culture, World Literature Today is currently celebrating 91 years of continuous publication. The magazine has been recognized by the Nobel Prize committee as one of the “best edited and most informative literary publications” in the world, and the Utne Reader called WLT “an excellent source of writings from around the globe by authors who write as if their lives depend on it” (January 2005). WLT has received over twenty national publishing awards in the past dozen years and a 2016 Oklahoma Governor’s Arts Award.